Paper producer Sappi reported a 15.9% jump in quarterly profits to R1.9 billion on Monday. 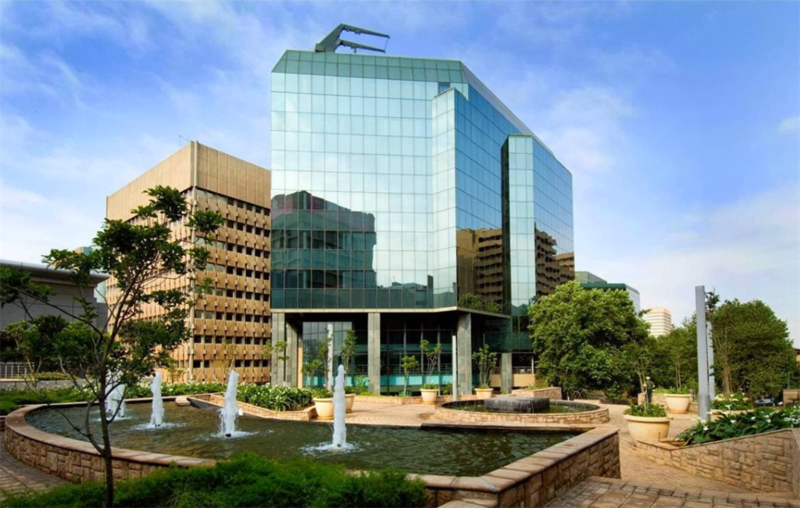 The company partly attributed the increase to the sale of its old headquarters in Braamfontein, just outside the Johannesburg CBD. 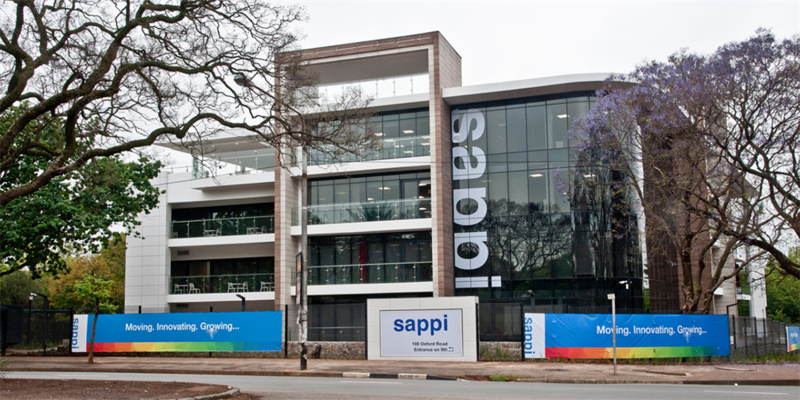 Sappi is now headquartered in the plush suburb of Rosebank. 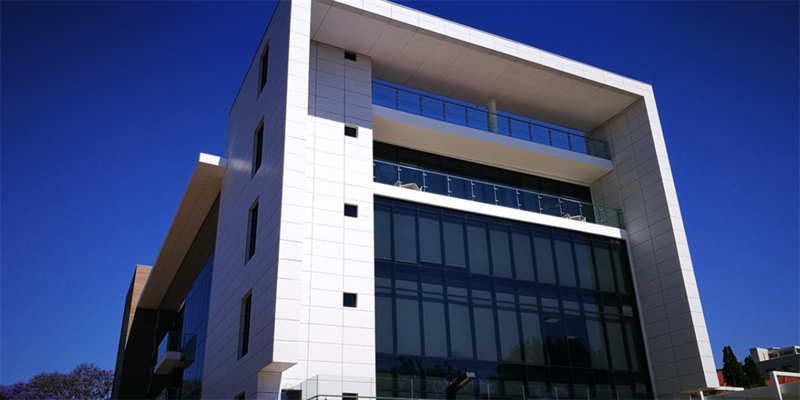 Based on reported figures and the annual USD/ZAR exchange rate for 2017, Sappi is estimated to have sold the building for a little over R110 million. 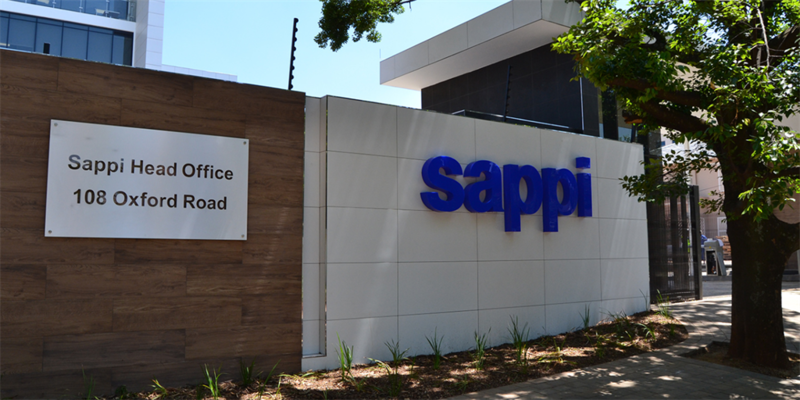 Paper producer Sappi on Monday reported a 15.9% surge in quarterly profits, from $88 million (R1 billion) in Q2 of 2017 to $102 million (R1.9 billion) in Q2 2018. 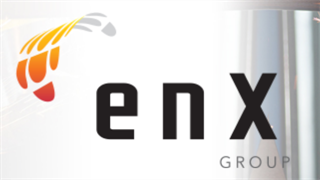 "I’m particularly pleased that all regions were able to deliver higher sales volumes despite the short-term impact of the expansion and conversion projects,” says CEO Steve Binnie. 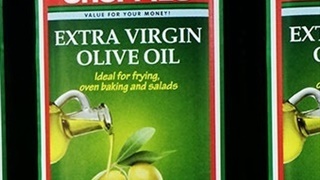 Proceeds from the sale of the old building were reported under special items in the company's financial statements. Special items for Q2 of 2018 amounts to a total of $12 million (about R150 million). 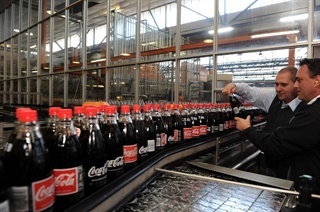 Of the net $12 million, $9 million (R112 million at today's exchange rate) emanates from profits on the disposal and writing off of assets, says Andre Oberholzer, Sappi's head of corporate affairs. "So the majority [of the net special items figure] referred to the building sale." 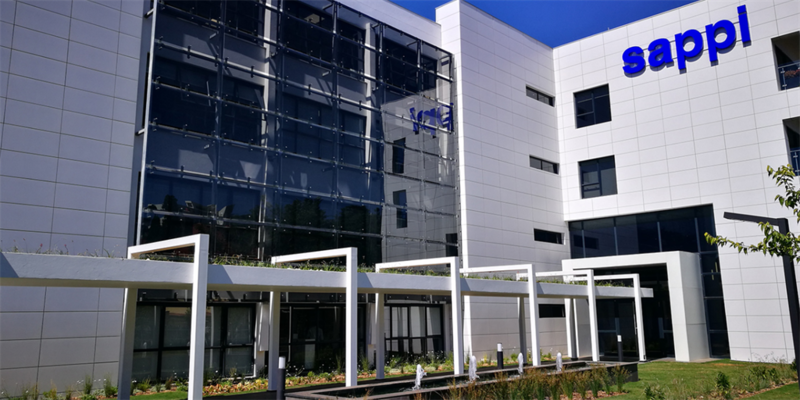 The actual sale price of the old corporate building is technically confidential, but Business Insider estimates the price at which Sappi sold the building at approximately R120 million. 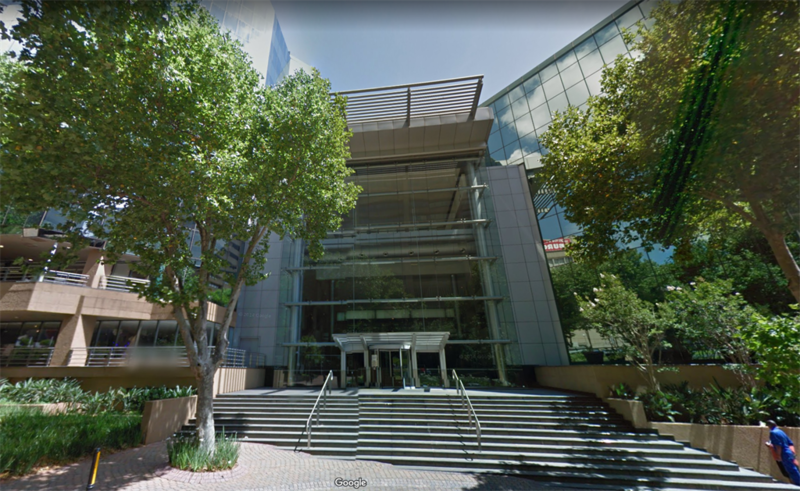 The sale of the Braamfontein building was concluded in 2017, according to Oberholzer who adds that the confidentiality clause of the sale agreement also forbids disclosing who the buyer is. 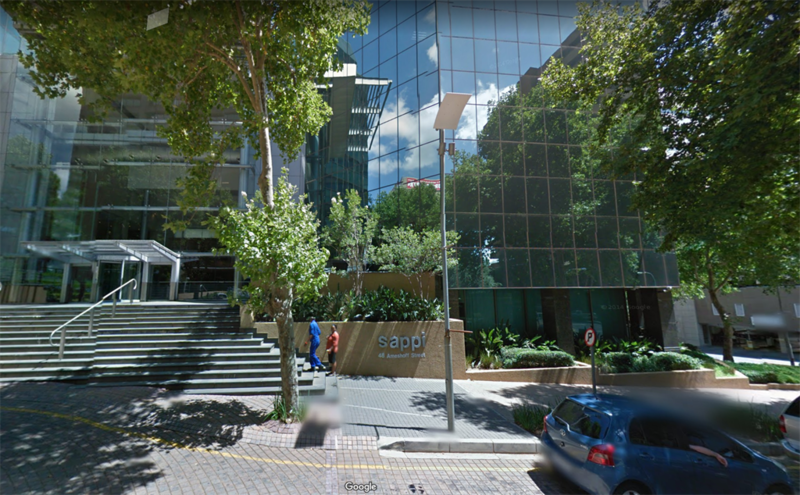 "Sappi had been headquartered in Braamfontein for many years but, following a restructuring exercise, the premises no longer suited us. 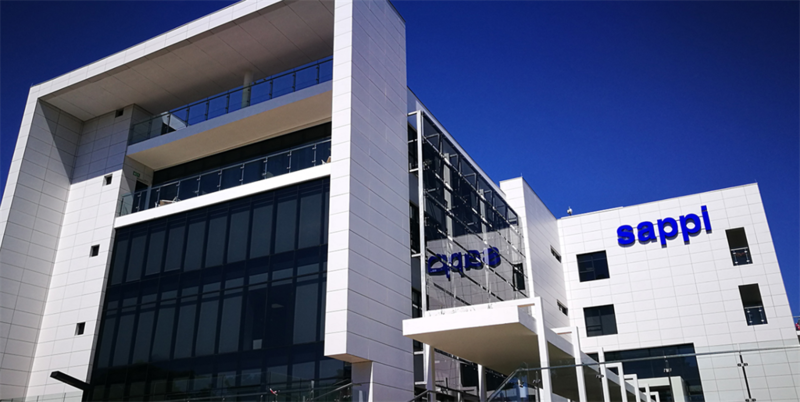 We decided to look for a fit-for-purpose building that would offer employees convenience in terms of accessibility and location,” Oberholzer told Property24 last year.